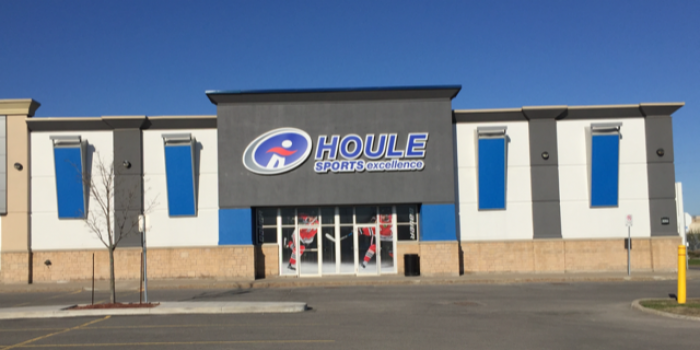 In business since 1942, and in Orléans since 1991, Houle Sports moved in 2018 to its new 11,000 square foot location at 2055 Tenth Line Rd, at the corner of Innes Rd. Among services offered, we include a complete range of bicycle and skate repairs, as well as skate sharpening. It is always a pleasure to see our valued customers, whether to serve you, or simply to have a chat. Our Pro Shop is fully equipped to repair and service bikes of all kinds and brands. We stand behind every tune-up or repair we do, and guarantee your full satisfaction. Houle Sports is the official supplier of various sports associations (hockey, soccer, ringette, baseball/softball, football). In addition, we service several individual teams, as well as schools, institutions, and businesses. Since 1991 in Orléans, Houle Sports has been the destination of choice for hockey players and coaches of all levels, including associations. 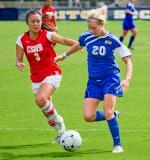 Houle Sports is your local soccer specialist. We sell bicycles for the entire family. We also repair and tune up all brands of bicycles.